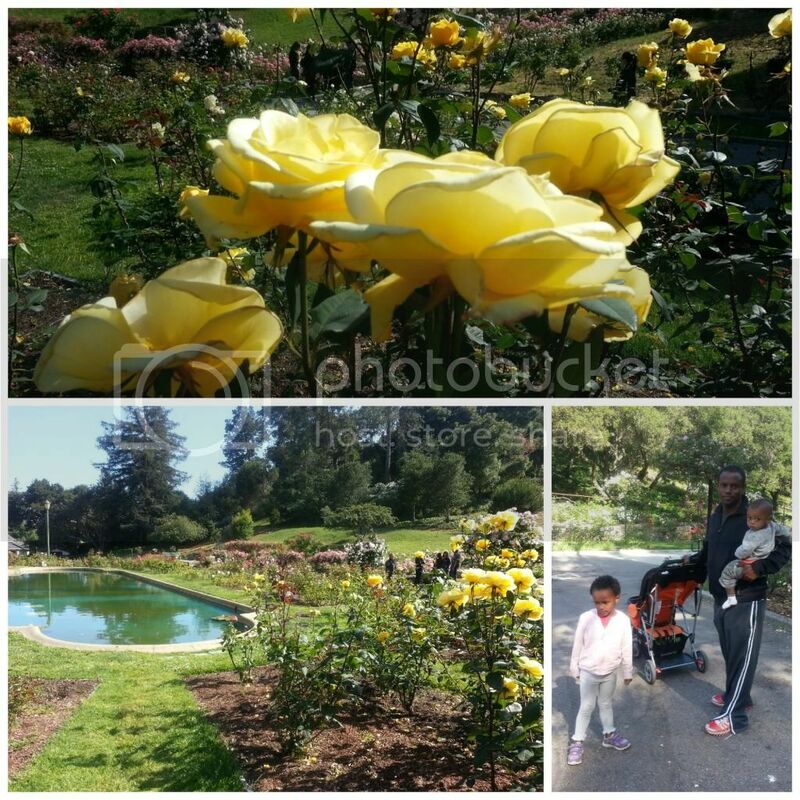 Morcom Municipal Rose Garden: This 7-acre floral oasis is tucked away in North Oakland on 700 Jean Street off Grand Avenue adjacent to the Piedmont, California border. It is home to dozens of roses that bloom from May-October and is fragrant as it is beautiful. We witnessed just how intoxicating this enchanted garden can be while watching a middle-aged couple make out on a bench like two hormonal teenagers. The facilities can be rented for weddings. Looks like a lovely garden! I don't see many yellow roses, which is a shame, because they are so pretty! And woman, what kind of stroller is that?! WOW! Those are some beautiful roses! just a perfect day with the family..i think i may need a bucket list too!! How beautiful! My parents got married in a rose garden and I've always been fascinated by them looking at their wedding pictures growing up. There's one here in Brooklyn that I've been to with my mom, but I hope to make it to next month with Nia! Those roses look beautiful! It looks like a lovely garden. I love bringing the family around nature. That looks like a great spot!